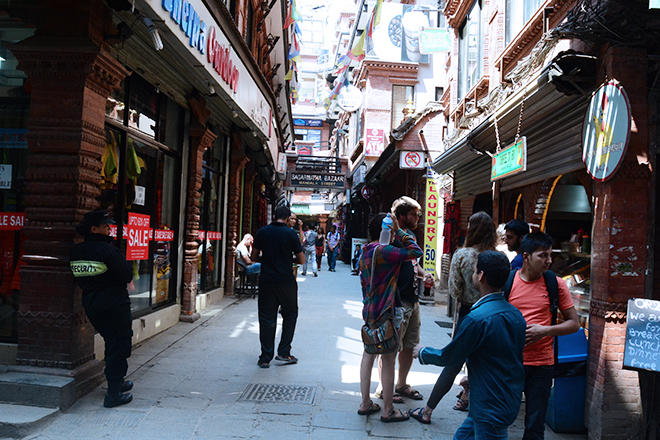 Kathmandu – The two main commercial centers in the capital, Thamel and Durbarmarg, are to operate their businesses for 24 hours from next month. Roads of Kathmandu to be sized during SAARC Summit. 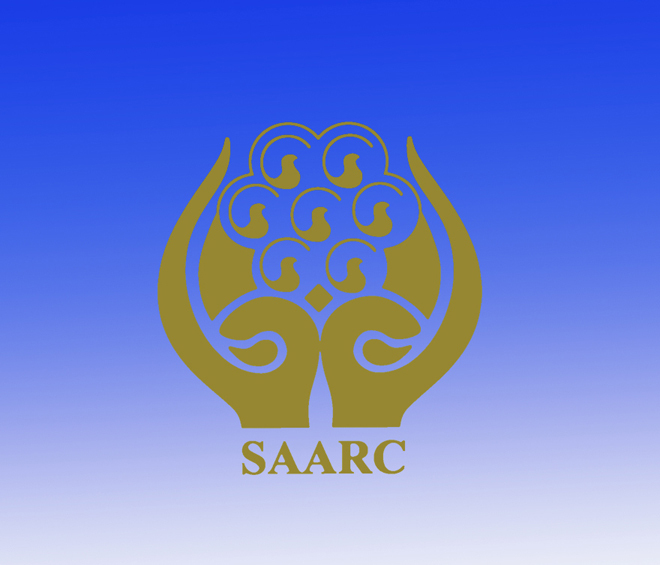 Regarding traffic management in the Kathmandu Valley during the SAARC Summit, which is being held in Kathmandu on November 26 and 27. According to Superintendent of Police (Traffic) Mr. Basant Pant, the government has decided to regulate the vehicular movement on November 24, 25, 26 27 & 28, 2014 with odd and even number plate system. The Traffic allows vehicles with even number plate to run on November 24, 26, 28 and odd number plates on November 25 and 27. 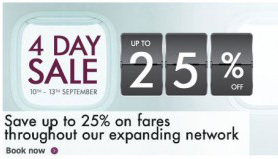 The route starting from Airport to Soaltee Crowne Plaza and Soaltee Crown Plaza to Airport on November 25 and 28, 2014 will be controlled throughout the day. Traffic movement will be halted one hour before the VVIP movement. The vehicular movement on the route starting from Soaltee Crowne Plaza to Bhrikutimandap will be controlled on November 26 and 27.Though the government has not restricted big bus to ply within Ring Road during these days, the Traffic Police has advised tour operators to use smaller vehicles for swift and easy movement. Guests are advised to leave earlier than before to reach the airport. For more information, dial 103 to know about traffic movement on these days. We will keep updating you. 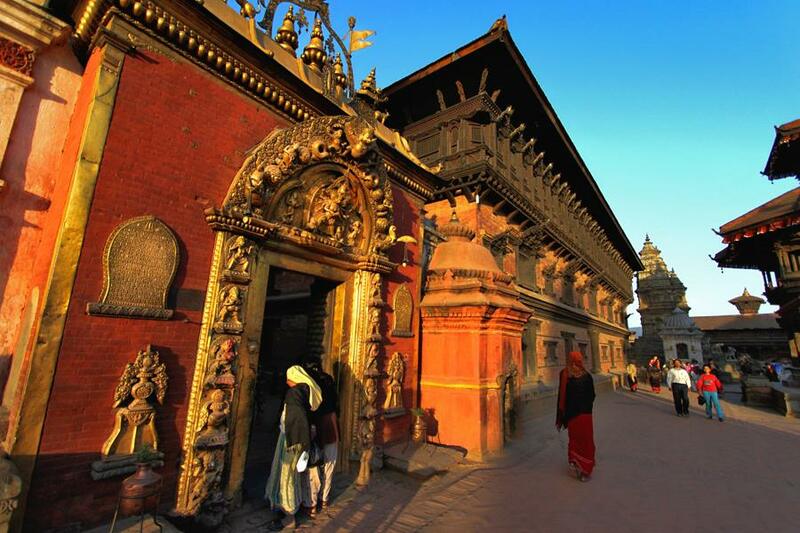 Lonely Planet registers Nepal in 6th position as ‘Best Destinations for 2015’. Lonely Planet, the world’s most successful travel publisher, has come out with the list of ’10 best regions to travel in 2015′. Khumbu region has secured the 6th position in the list where Gallipoli from Turkey stands at top as the best region to travel in 2015. 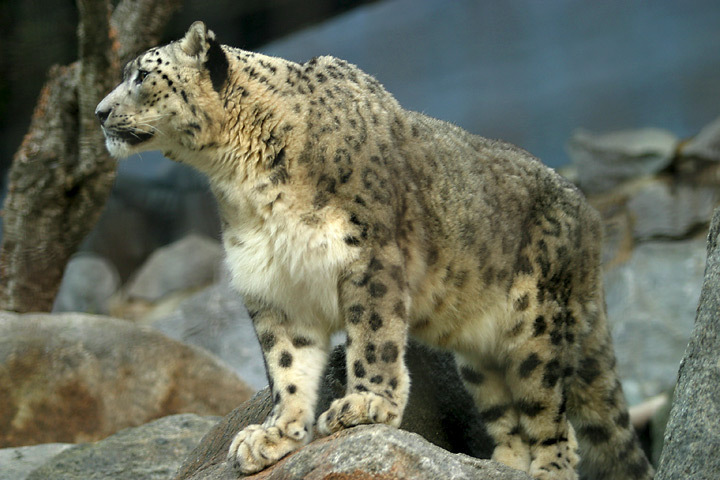 Snow Leopard, rare and a shy beauty. KATHMANDU, Nepal– Once they were taken as arch enemies of habitants of Illam, eastern province of Nepal. Apparently, Snow-leopard are attracting foreign wildlife researchers and this attraction has boosted up the income of that respective area, Illam to be more accurate. Mountaineers from Nepal smile with an Italian climber. 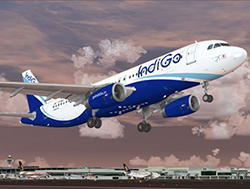 KATHMANDU: Indian private carrier Indigo is increasing its flight frequency on New Delhi-Kathmandu-New Delhi route to two flights a day beginning June 1. The budget airline is currently operating one flight a day on the route. 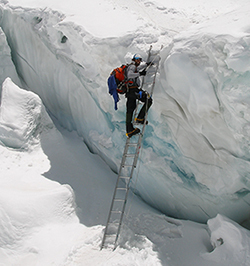 KATHMANDU: Mt Everest has drawn mountaineers from at least 41 countries to her cold embrace as the year’s spring climbing season begins. 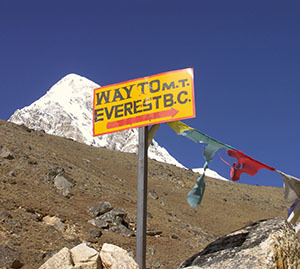 According to the UK’s famous daily newspaper ‘MailOnline Travel’ and ‘World Expeditions’ has listed Everest Base Camp Trek as one of the best trekking routes around the world. 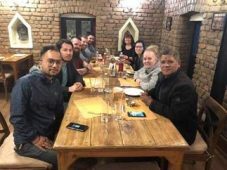 Royal Mountain Travel is Nepal's leading tour operator, specialized in a variety of tours, hikes, treks and expeditions in Nepal, Tibet and Bhutan. We also offer a wide range of activities like yoga, safari's, rafting, paragliding, cycling and motorcycle rides.